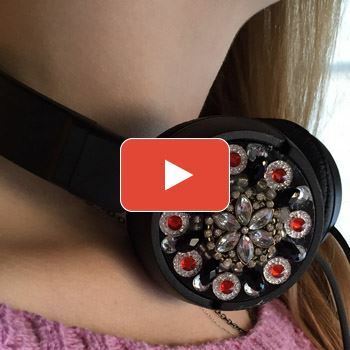 Andrea Atwater teaches us how to bejewel headphones in a style that can bedazzle all of your beats. 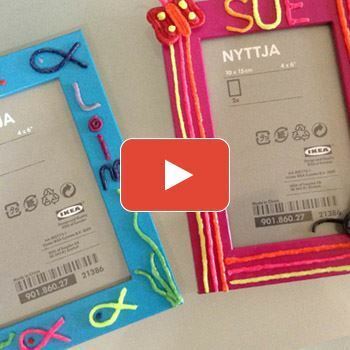 Jennifer Priest and special guest teach us how to use Wikki Stix to create a fun customized picture frame. Flowers that stand on their own? No way! Jonathan Fong shows you this amazing trick for a gravity-defying centerpiece. 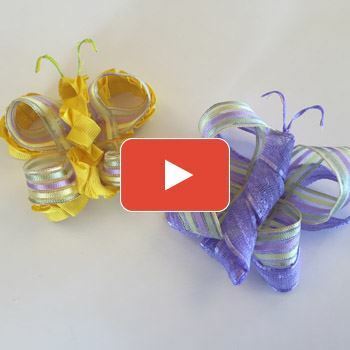 Andrea Atwater shows us how to craft these wonderful butterfly ribbons. 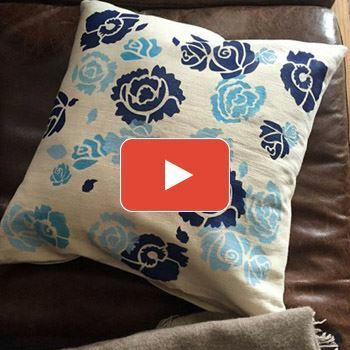 Ed Roth shows us how to create this unique Bouquet pillow with a lovely floral stencil. 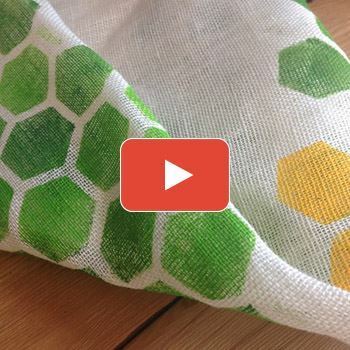 Ed Roth teaches us how to use stencils to create this bee-utiful napkin design. 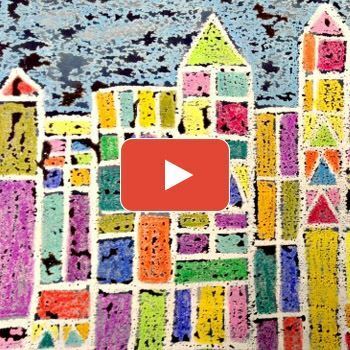 Candie Cooper shows us how to create framed wall art using oil pastels and water treatments, to achieve a unique city scape effect. 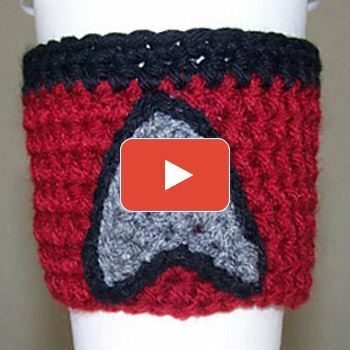 Beam me up some comfy hands with this Star Trek Cozy. Simple and nostalgic,this Star Trek Cozy will bring lots of smiles. Getting ready for the parade? Maybe just feeling lucky? 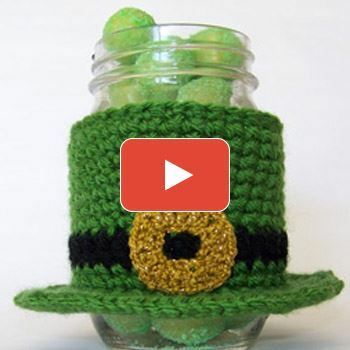 Learn how to create these fun Leprechaun Hat Cozies.